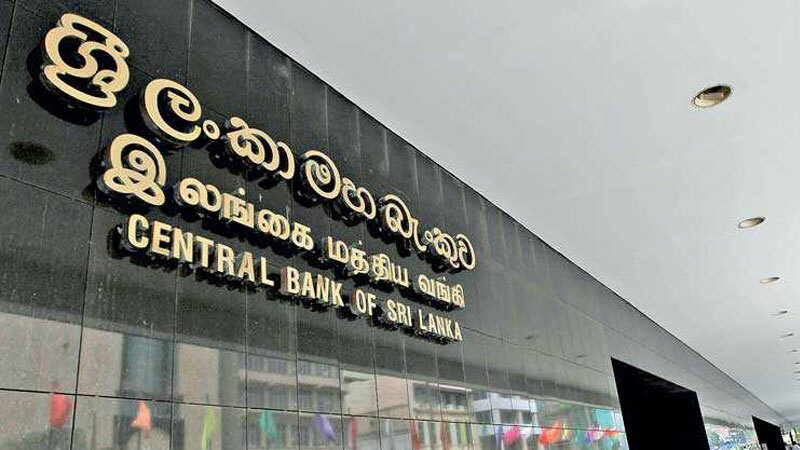 The Central Bank of Sri Lanka has issued a statement pertaining to the sale of subsidiaries, sub-subsidiaries and investment properties of ETI Finance Ltd and some misinformation is circulating pertaining to ETI Finance deals. 1.At all times, CBSL maintained that “identified assets” should be disposed in its entirety to a prospective buyer as this would generate the best benefits for the depositors of ETIF. 2.The Monetary Board (MB) of CBSL has always maintained that any negotiations to invest in a regulated entity or to purchase assets of such entity, should be directly dealt with the respective entity. As such, all requests made to invest and/or purchase assets of ETIF were directed to the company. Accordingly, selection of a party to whom the assets of ETIF were to be transferred was done by the Board of Directors (BOD) of ETIF and the MB only granted necessary approvals from the perspective of protecting the depositors’ interests, subject to various conditions including carrying out the transaction in compliance with all the applicable laws and regulations in the country. 3.Whilst various bids were made by the prospective buyers ranging from USD 61 mn to USD 75 mn, the party proposed by the BOD of ETIF and subsequently approved by the MB had in effect made the highest bid of USD 75 mn, which is USD 14 mn more than the next highest bid. Further, the current buyer, was the only party recommended by the BOD of ETIF. The MB was instrumental in increasing the initial bid of USD 60 mn to USD 75 mn, in pursuant of obtaining the best possible benefit for the depositors of ETIF. 4.CBSL at all times insisted on carrying out the transaction within applicable laws and regulations. As such, each tranche of the transaction, which was channelled to ETIF through reputed banking channels was approved by CBSL subsequent to the relevant banks clearing the funds through enhanced due diligence conducted as per applicable laws and regulations. The CBSL said that currently, USD 54 mn of the total USD 75 mn has been received to ETIF, which was primarily utilised to repay 20% of the deposits of the company. Further they have stated that ,USD 16mn which was delayed due to various reasons is expected to be received by the company within the month of February 2019, as informed by the buyer.